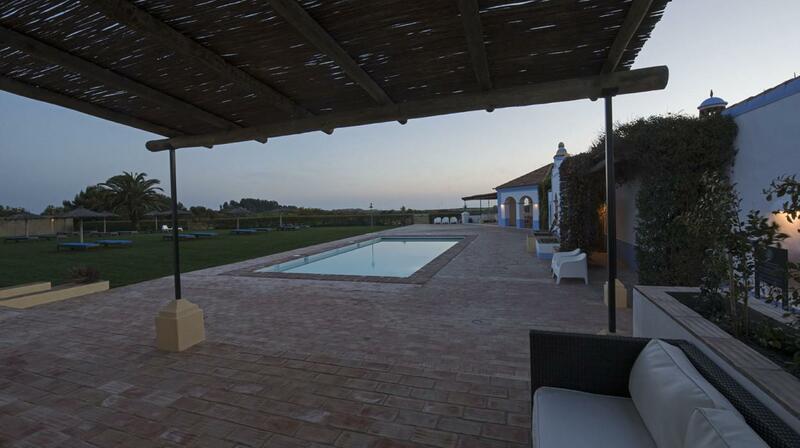 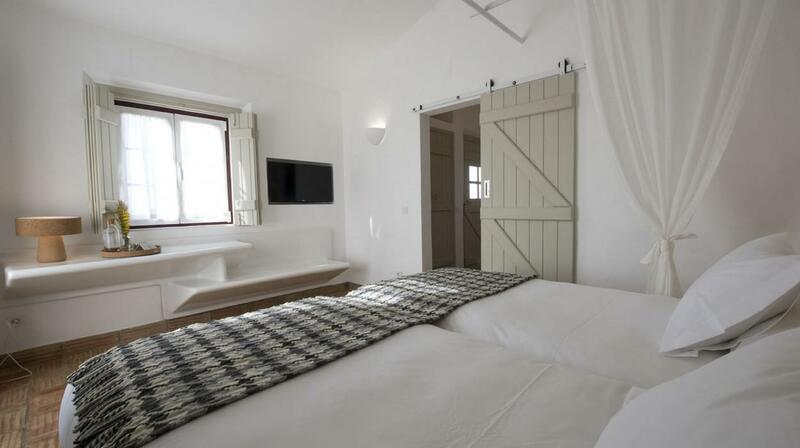 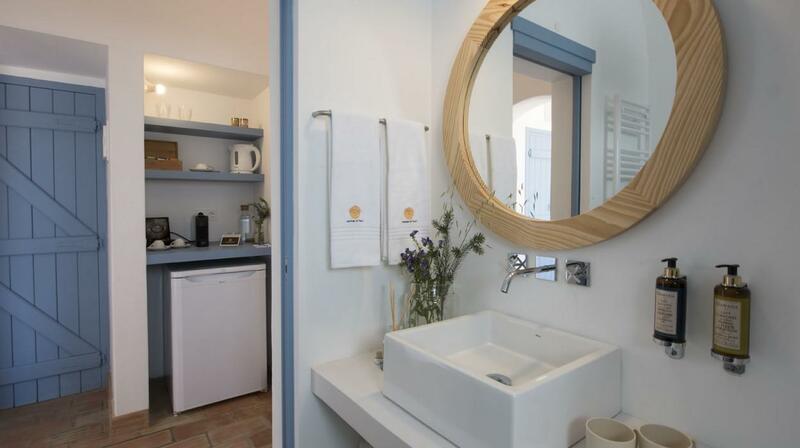 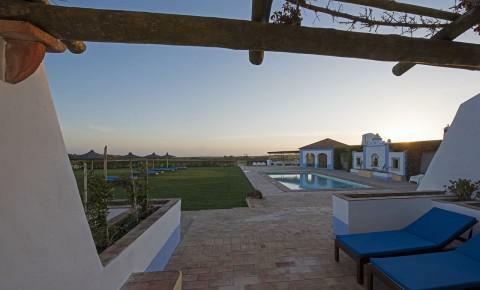 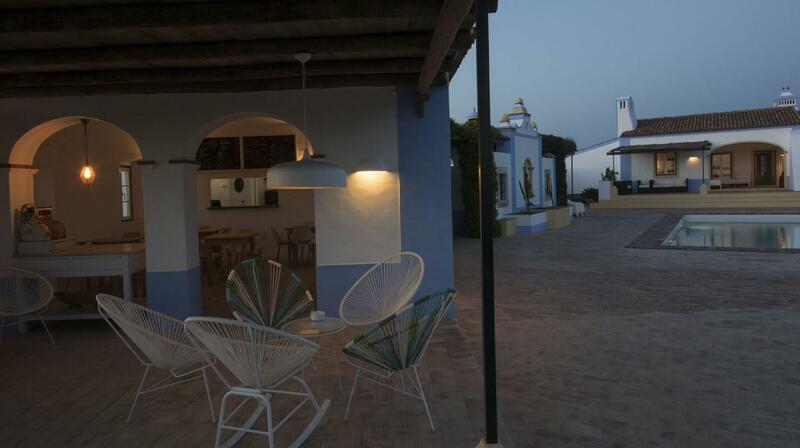 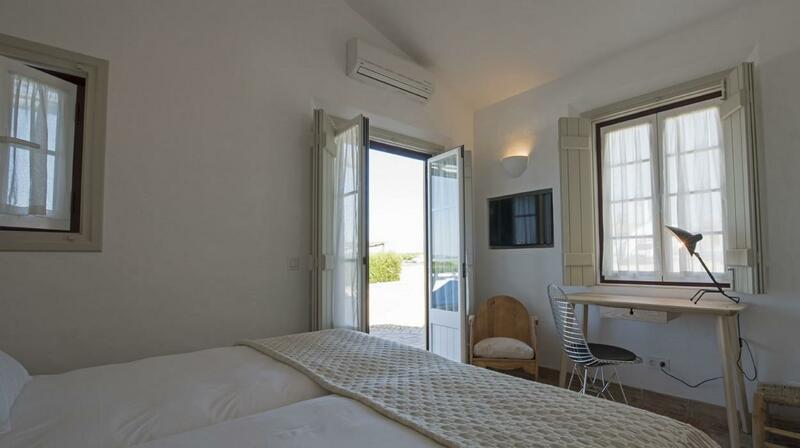 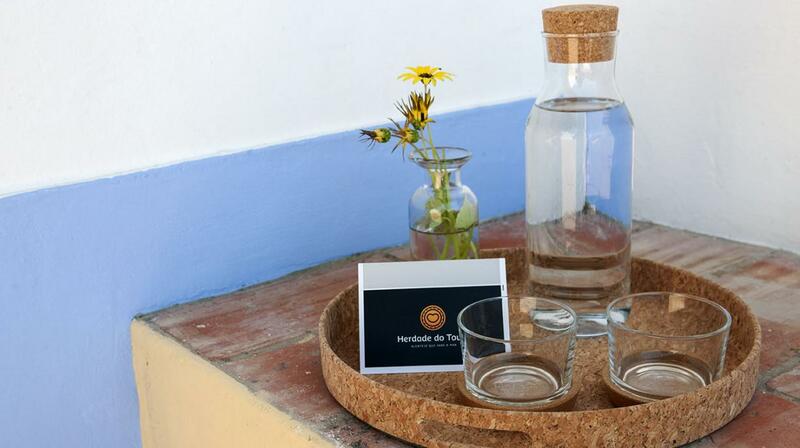 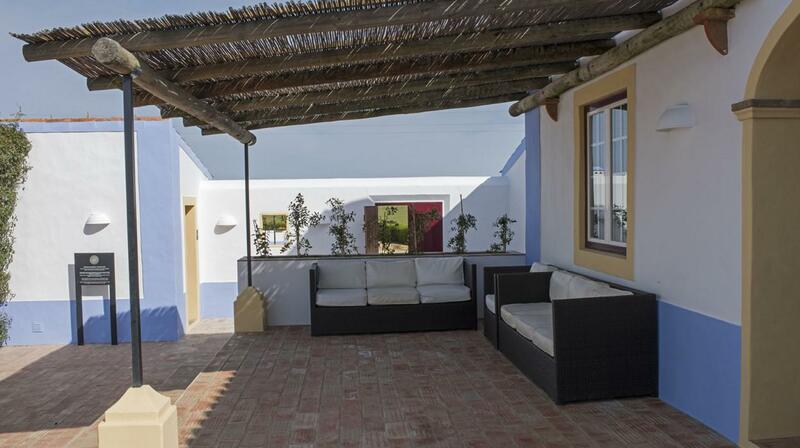 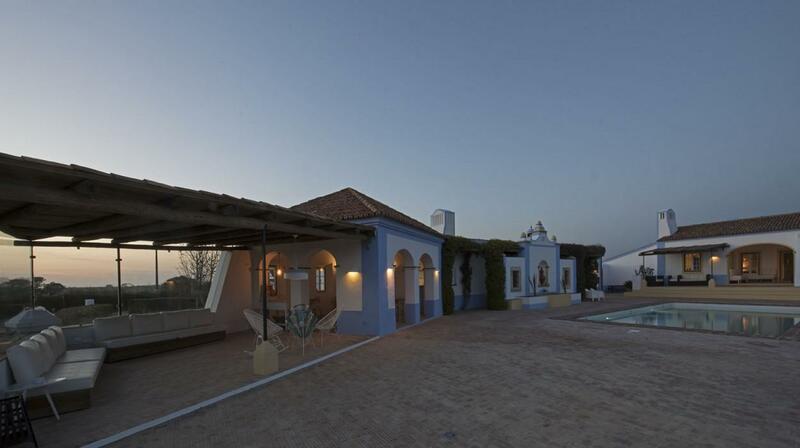 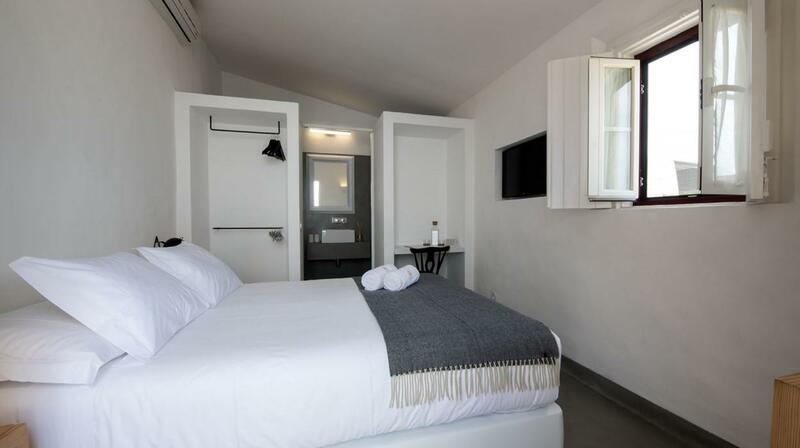 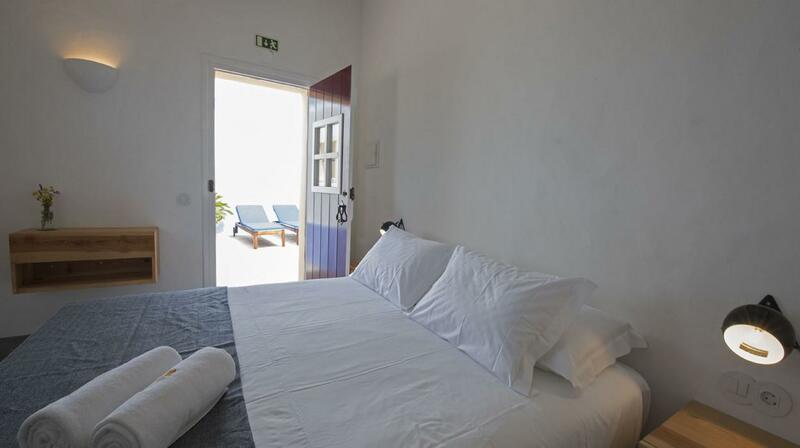 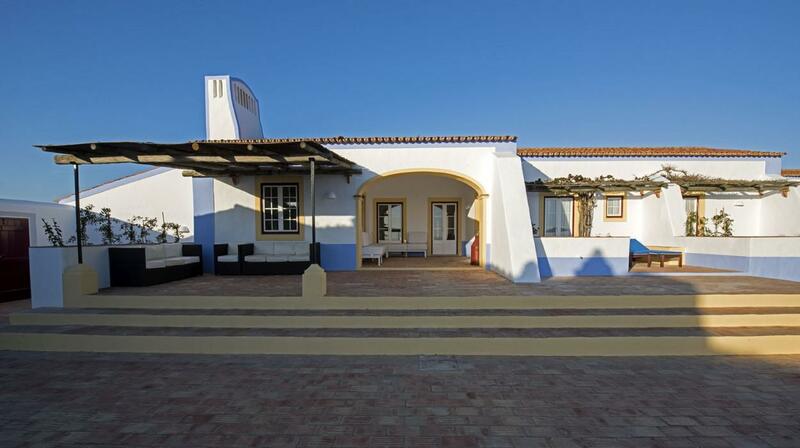 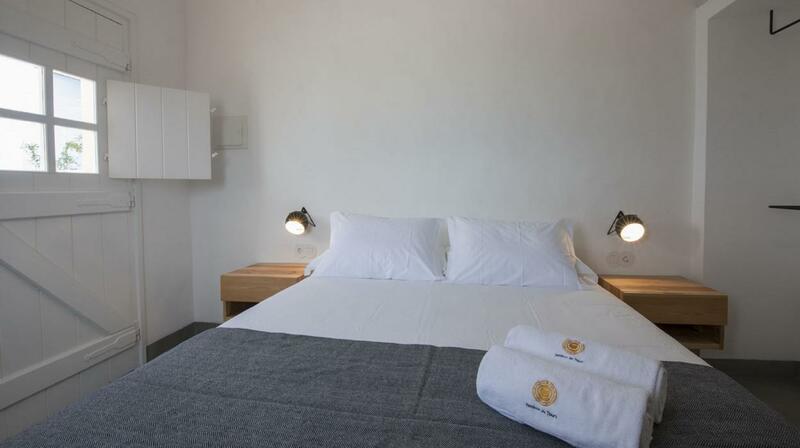 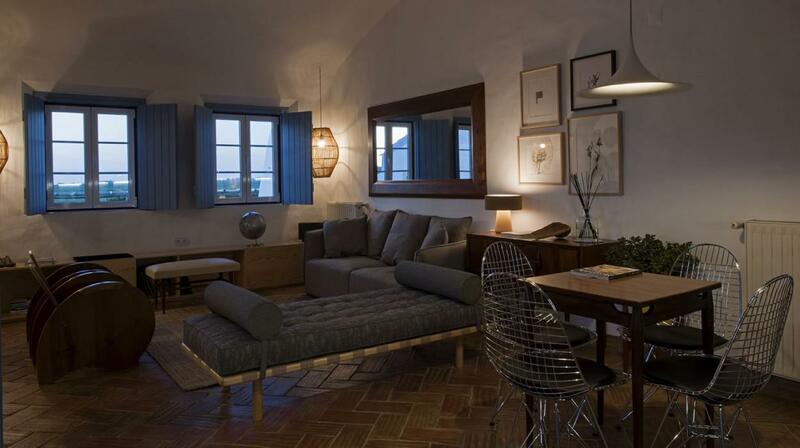 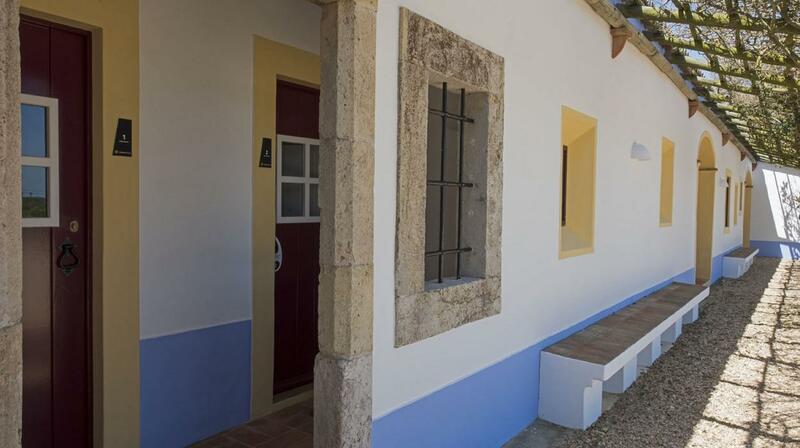 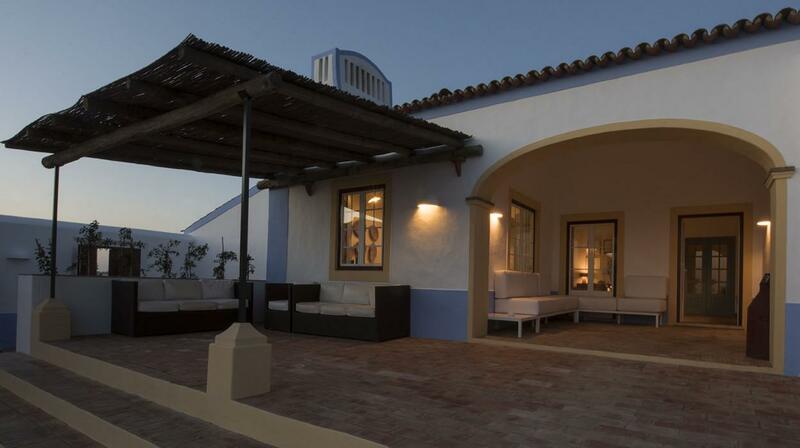 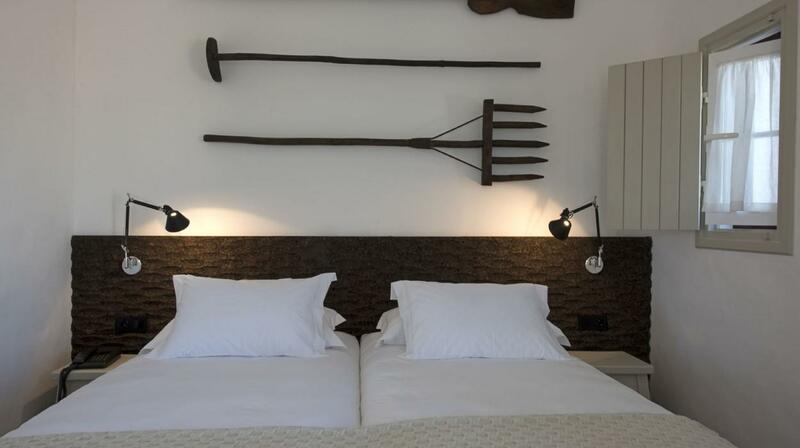 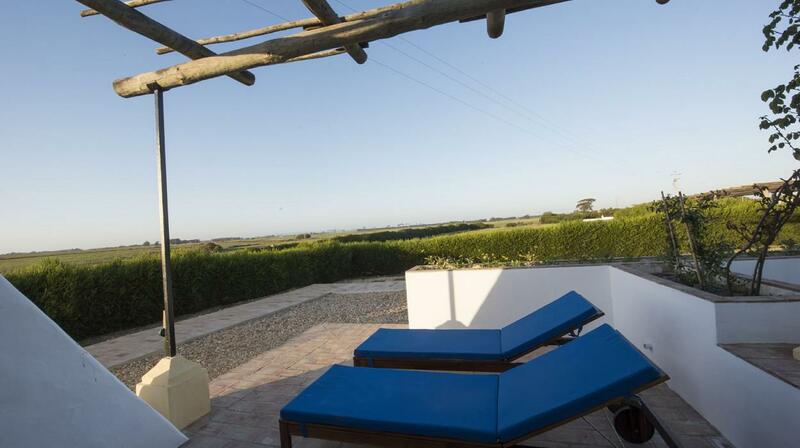 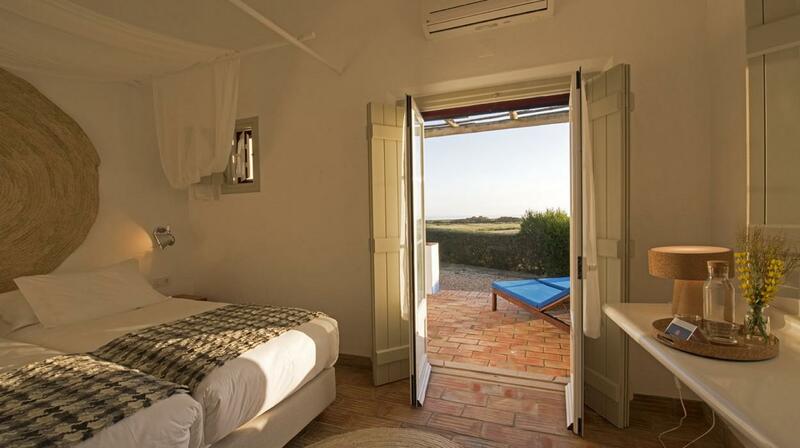 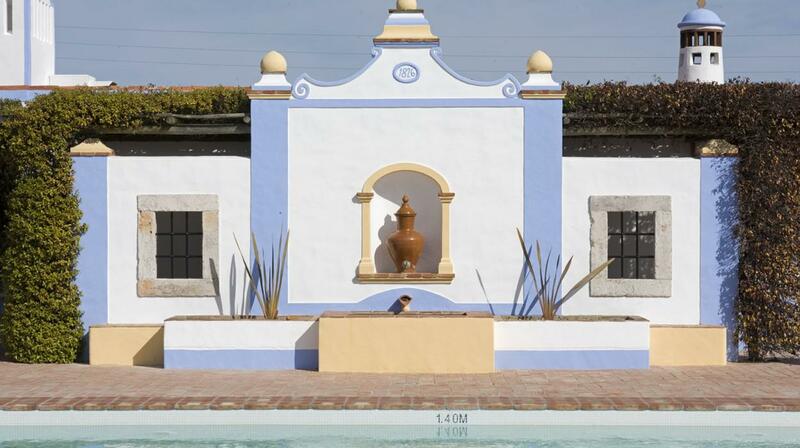 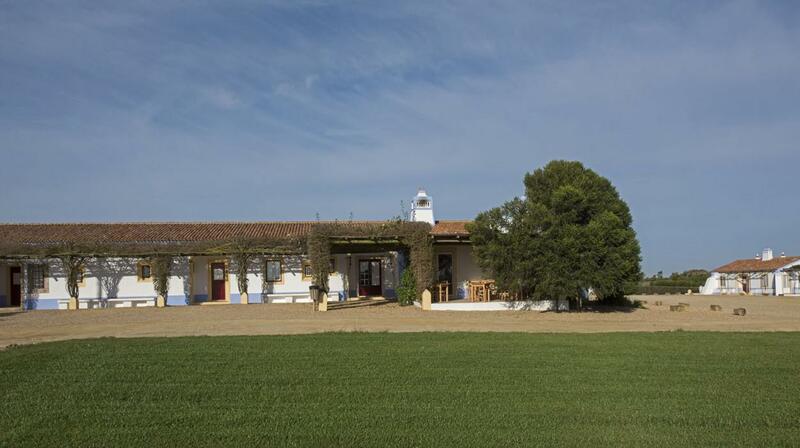 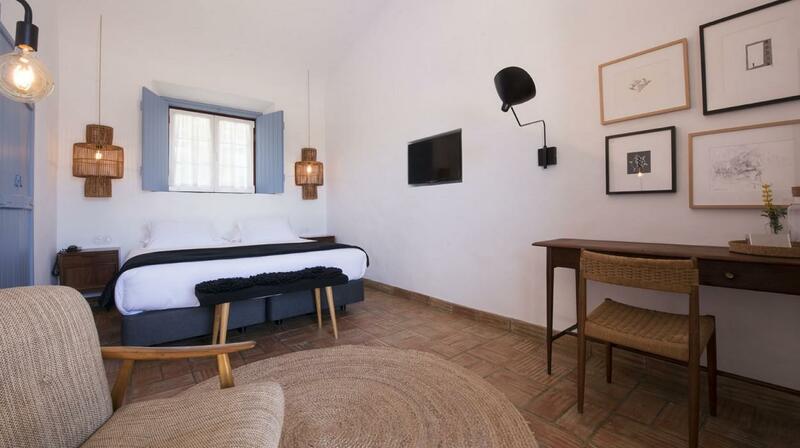 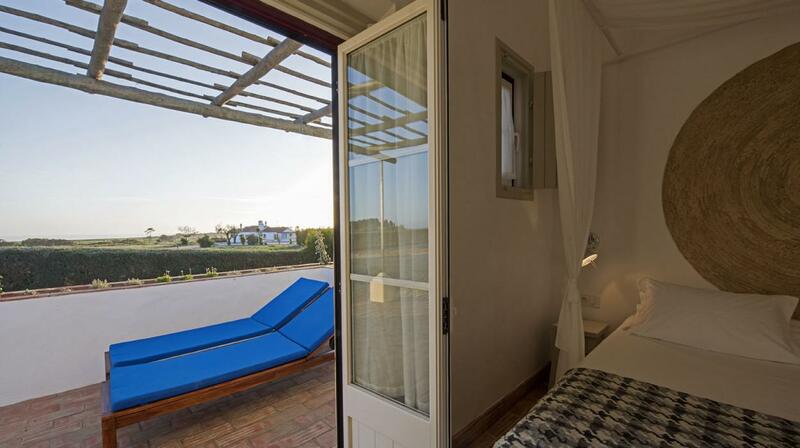 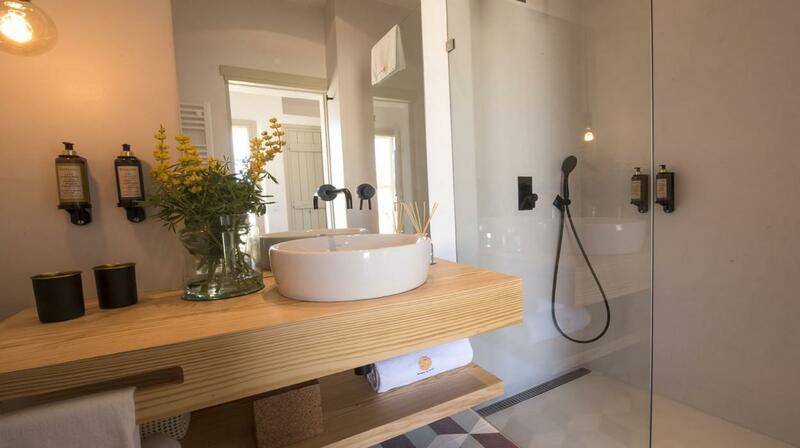 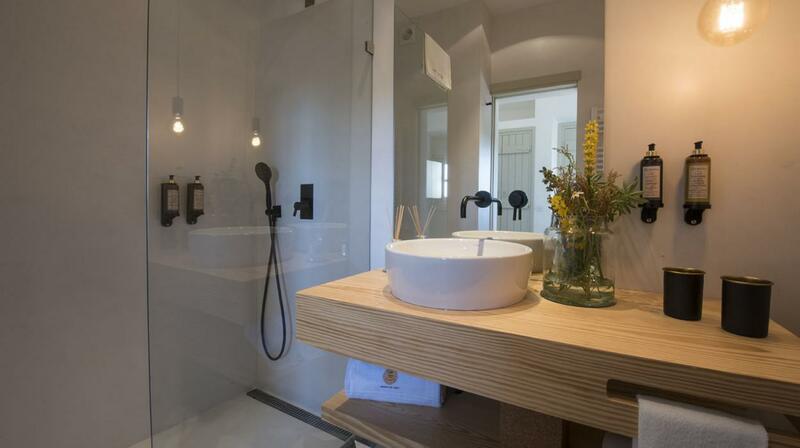 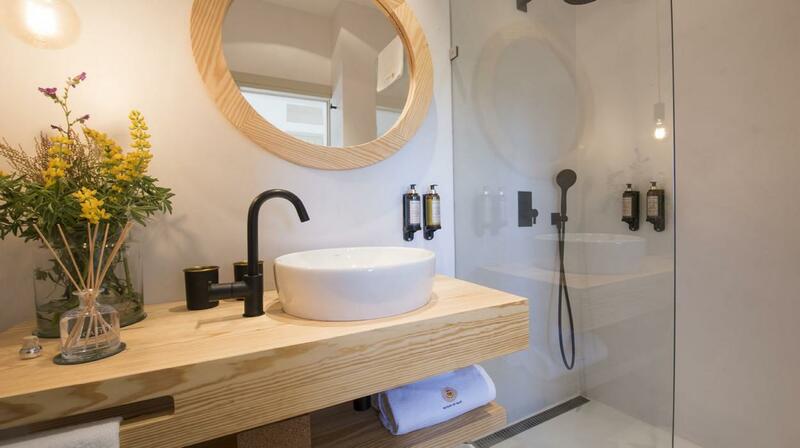 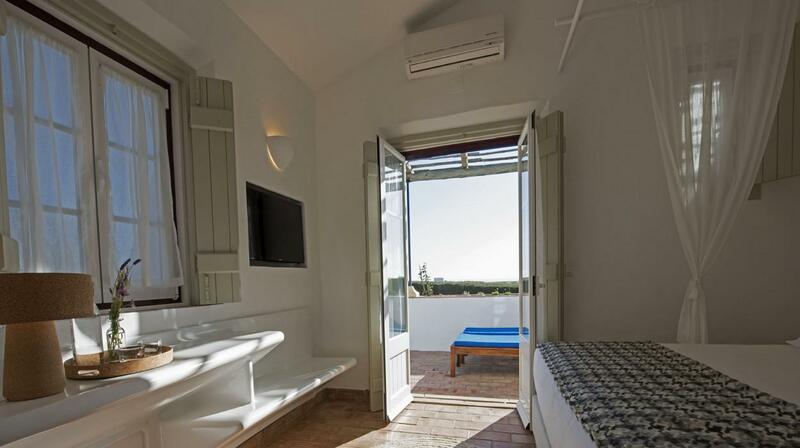 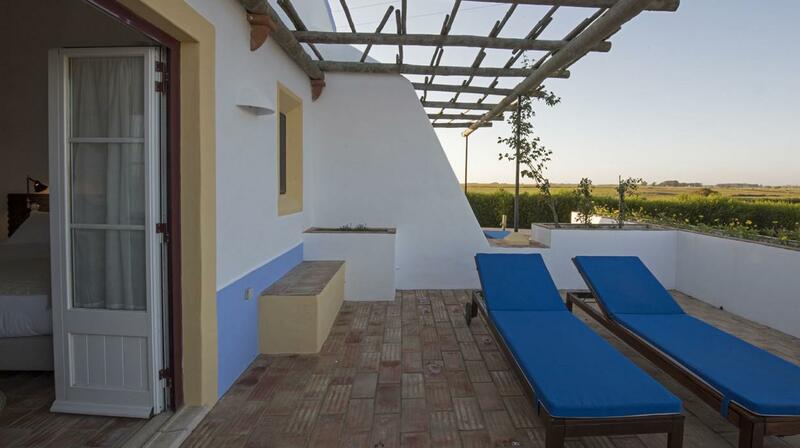 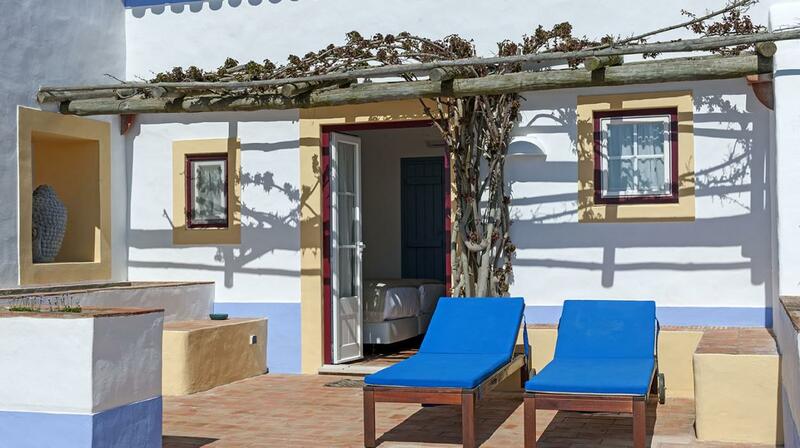 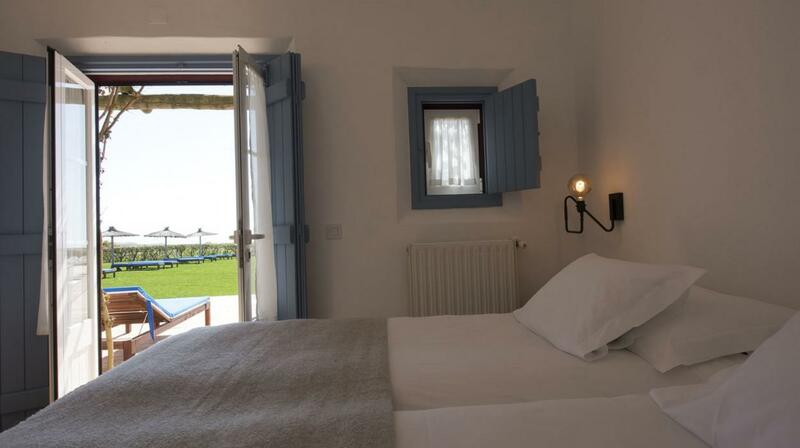 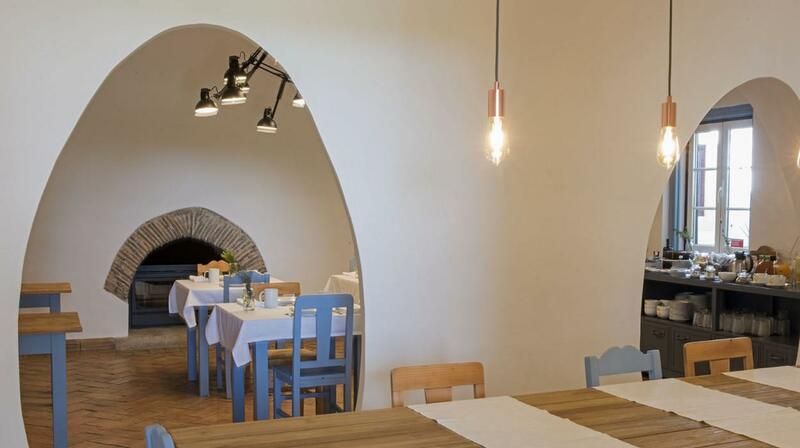 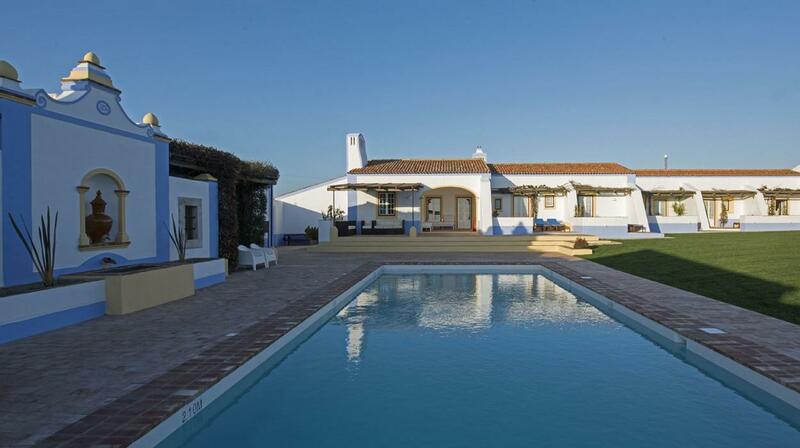 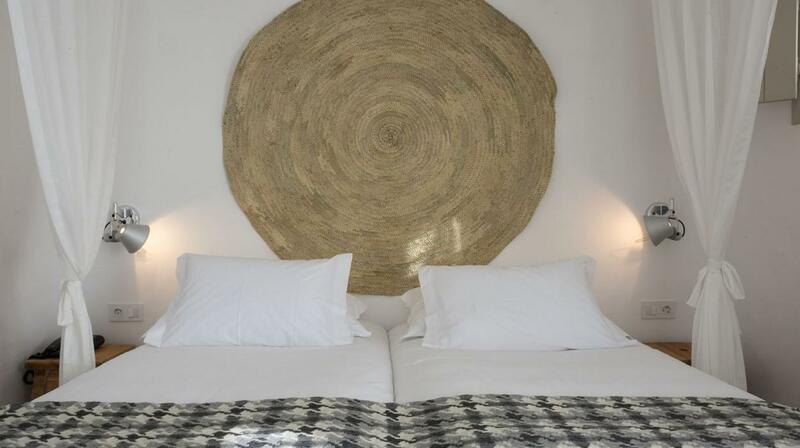 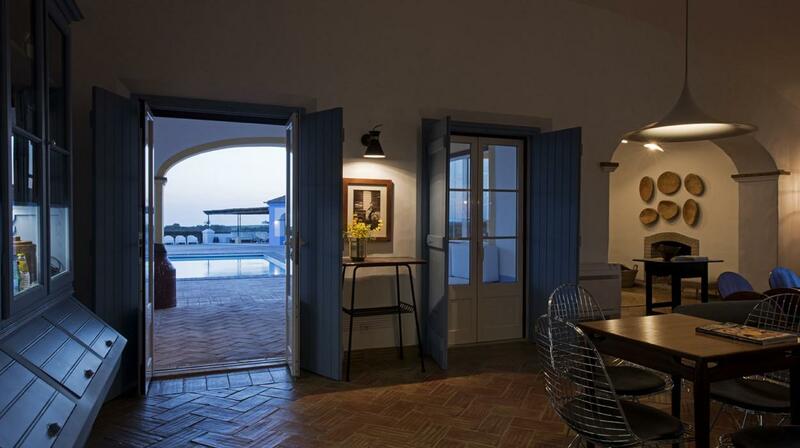 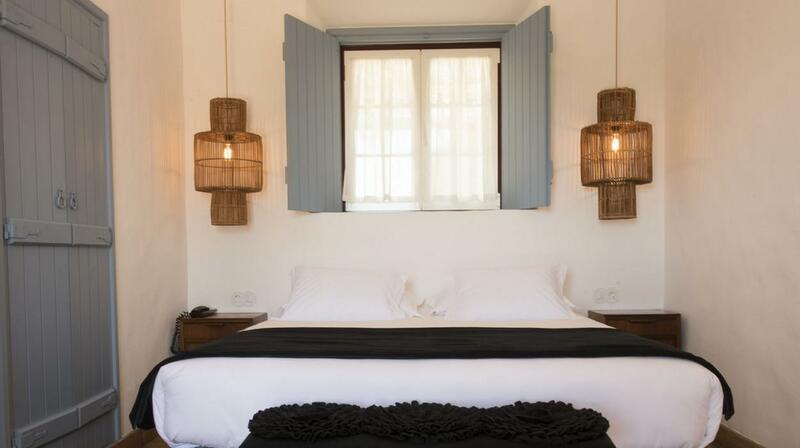 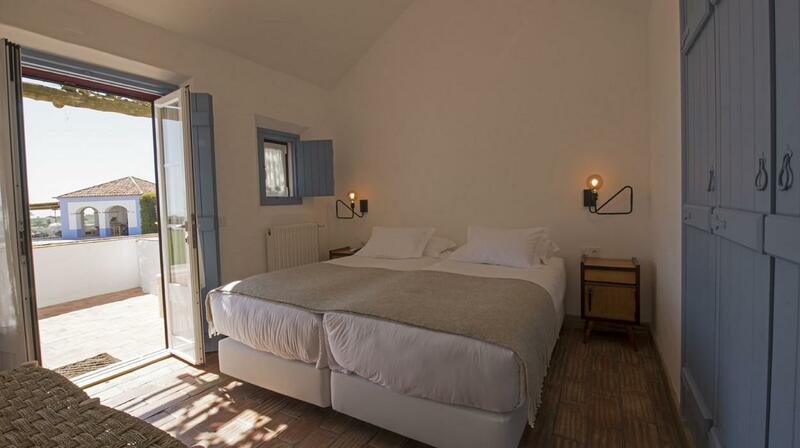 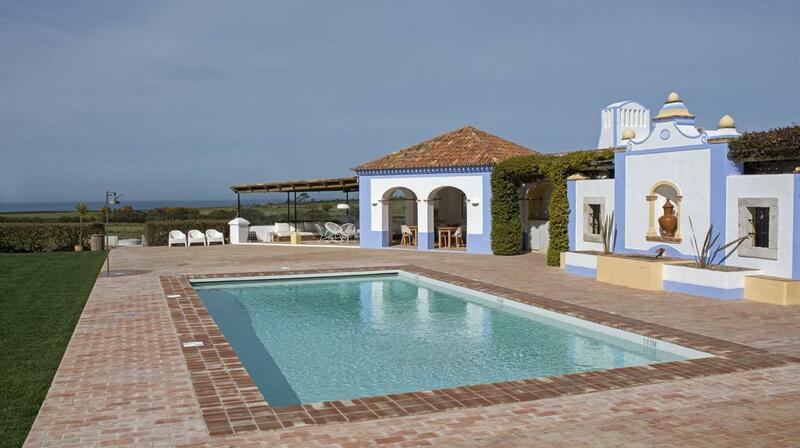 Typical Alentejo house with rustic decoration with terrace and garden, 2 rooms with double beds and one room with 2 individual beds and 2 bathrooms with shower. 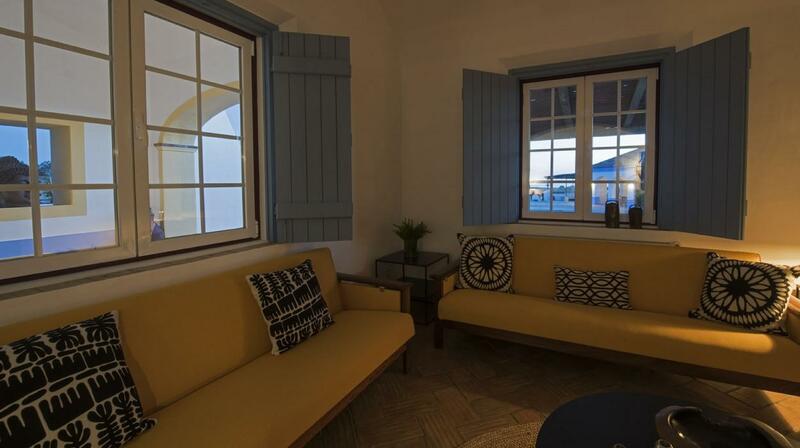 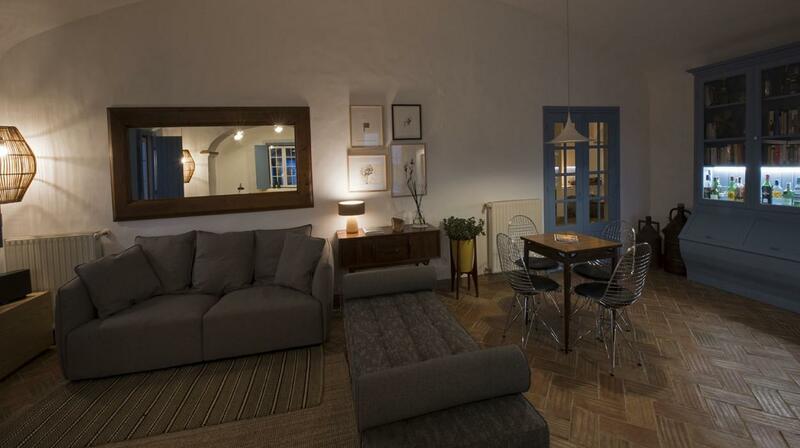 This house has a furnished living room with a sofa bed and fireplace. 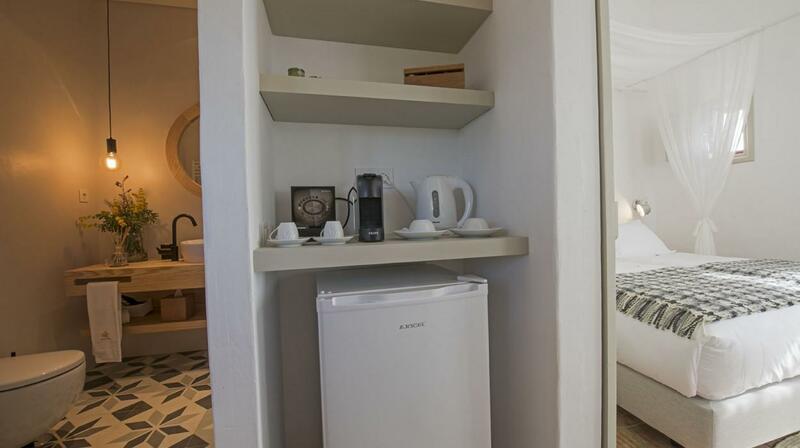 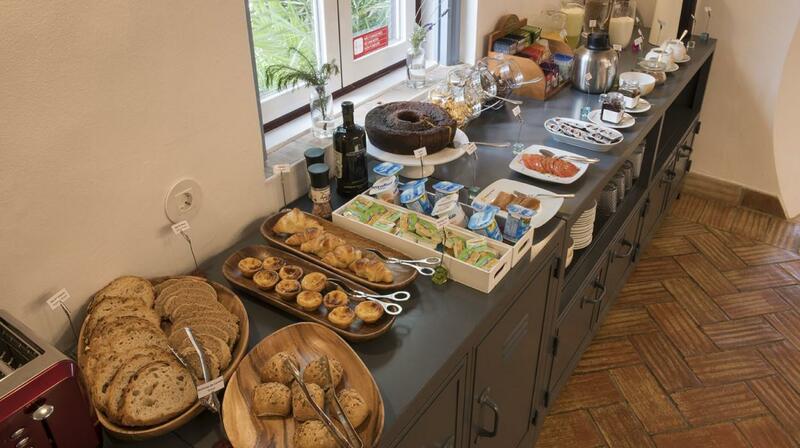 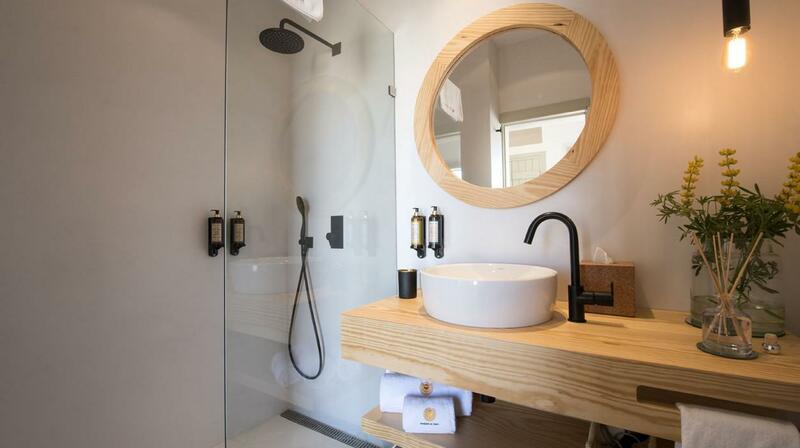 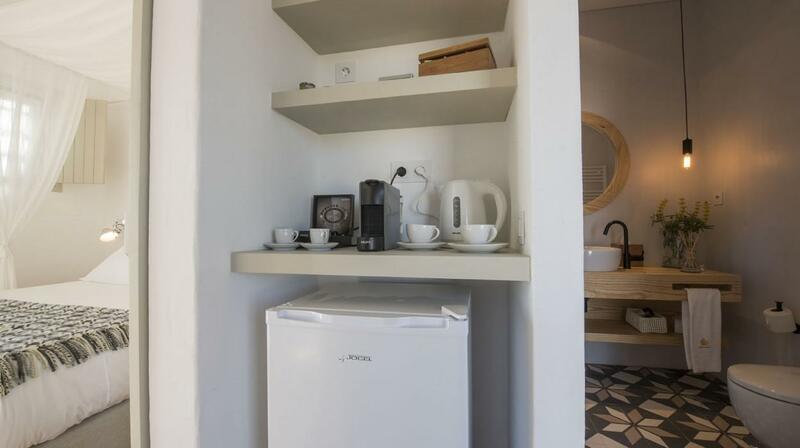 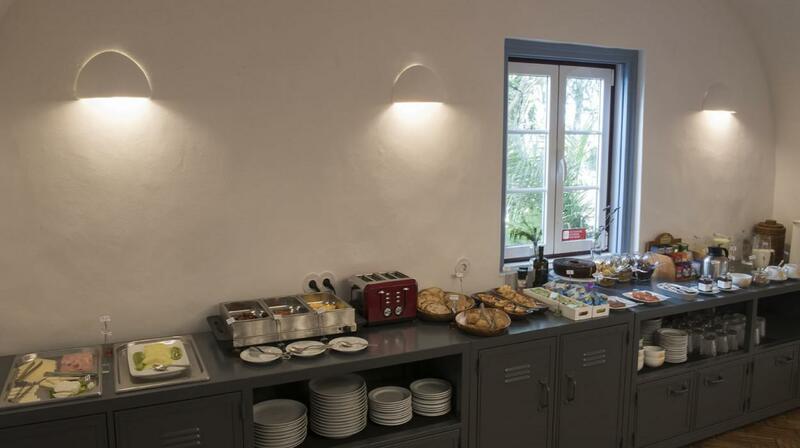 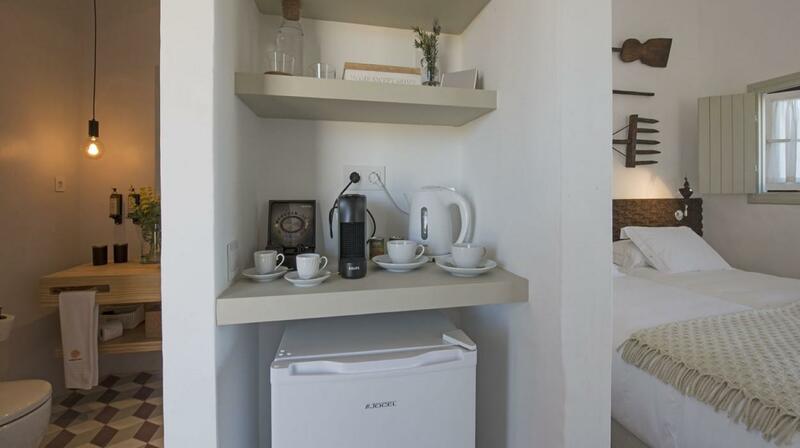 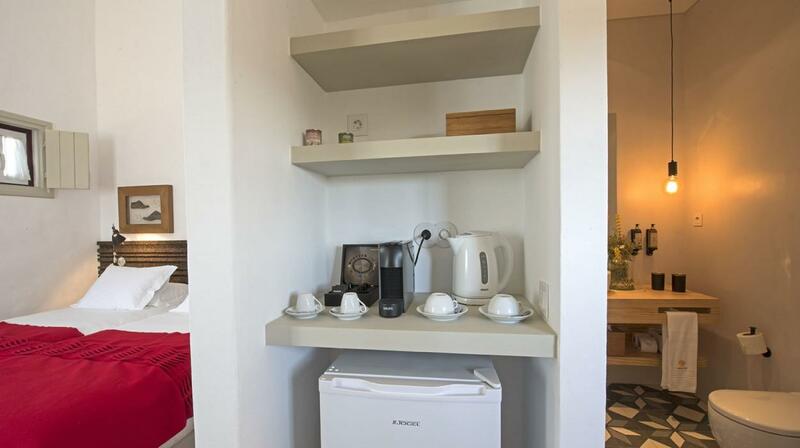 Kitchenette has small appliances such as a fridge, microwave, cooker hob, tea and coffee making facilities,LCD TV, safe box and free Wi-Fi access. 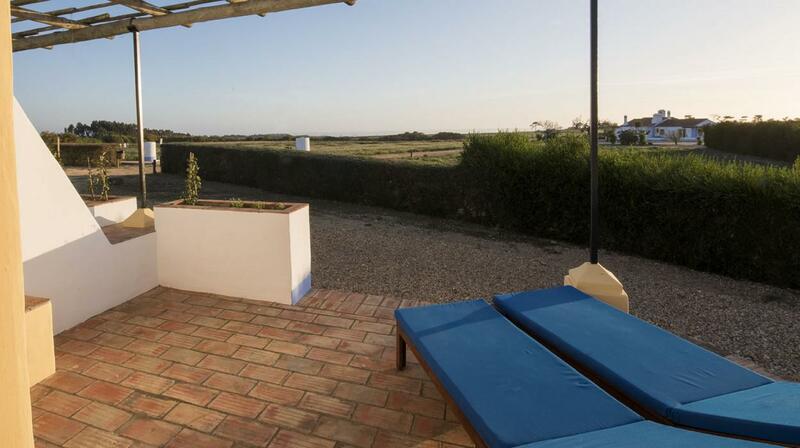 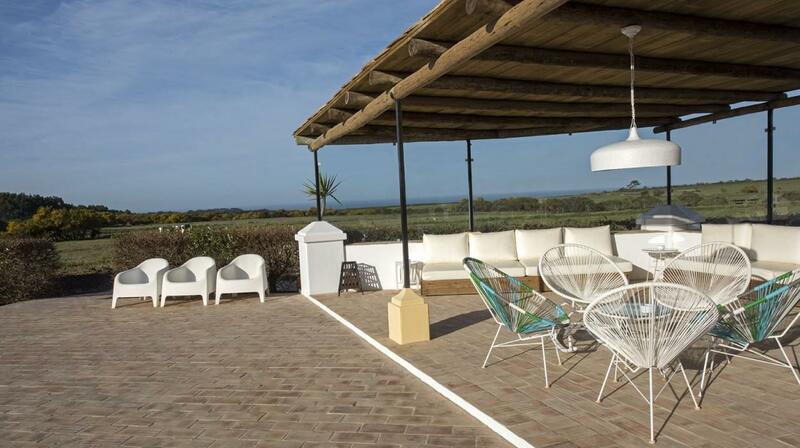 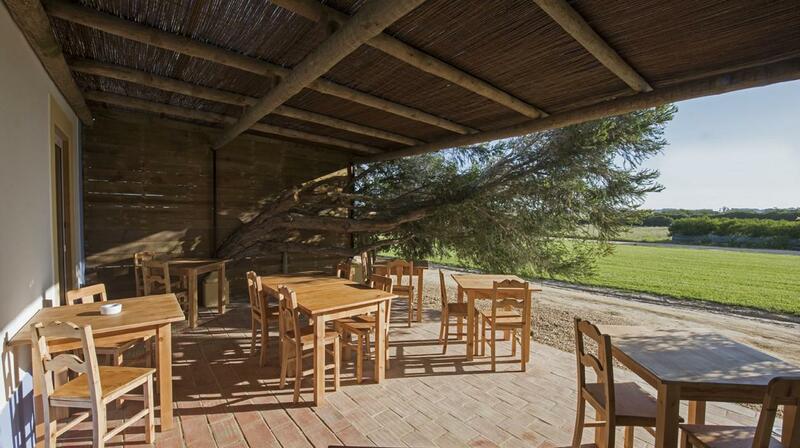 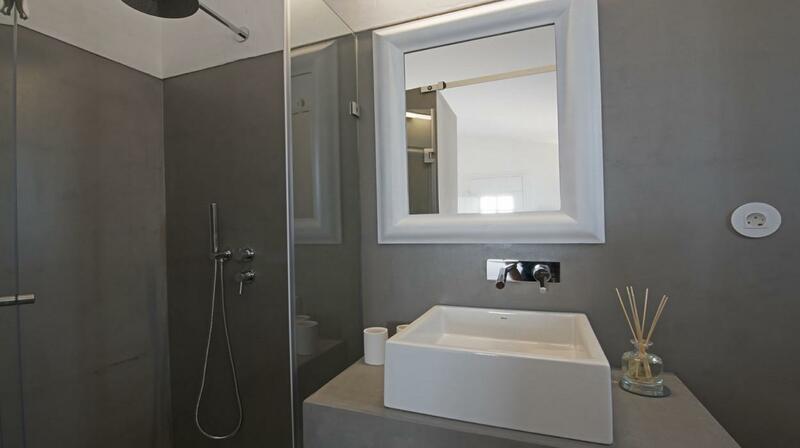 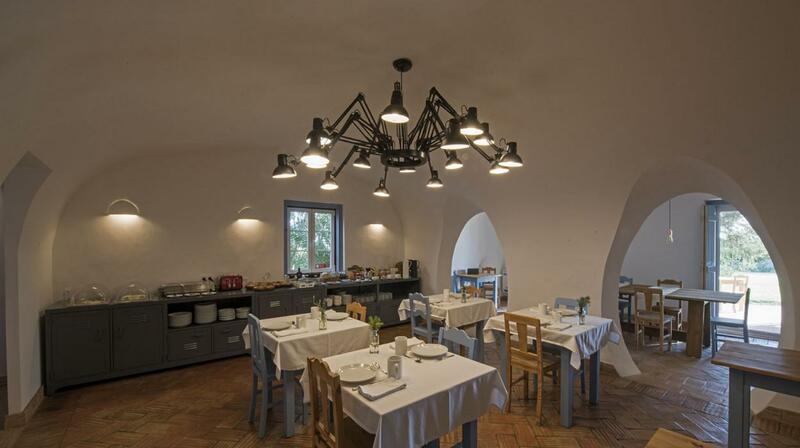 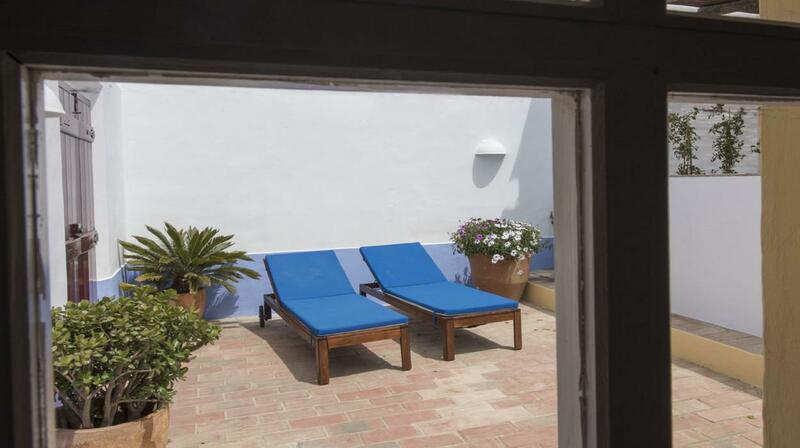 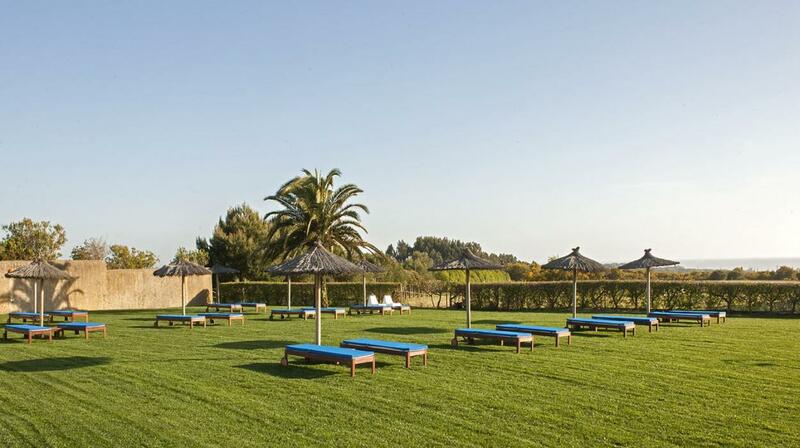 Has an amazing and large garden with shower and barbecue facilities. 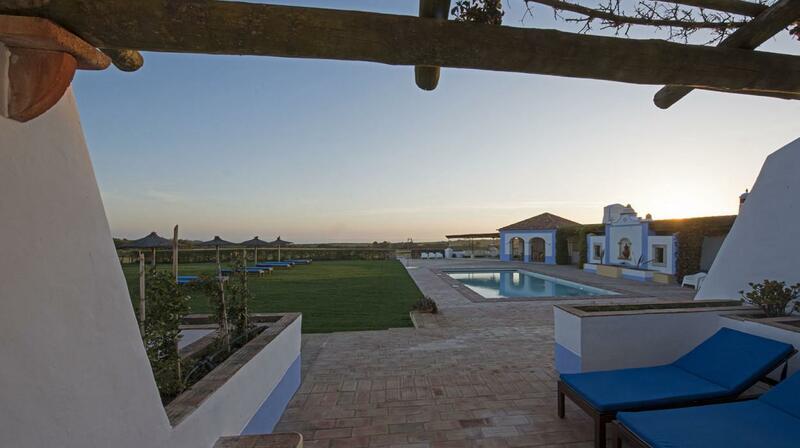 Guests can take advantage of the salt water pool and explore nature within the property. 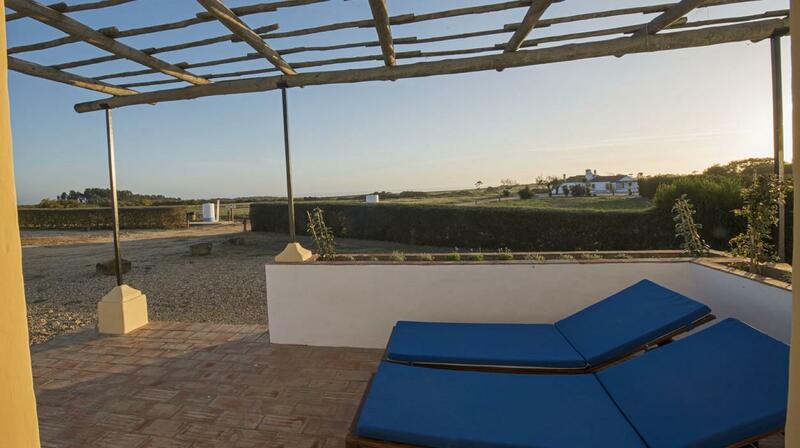 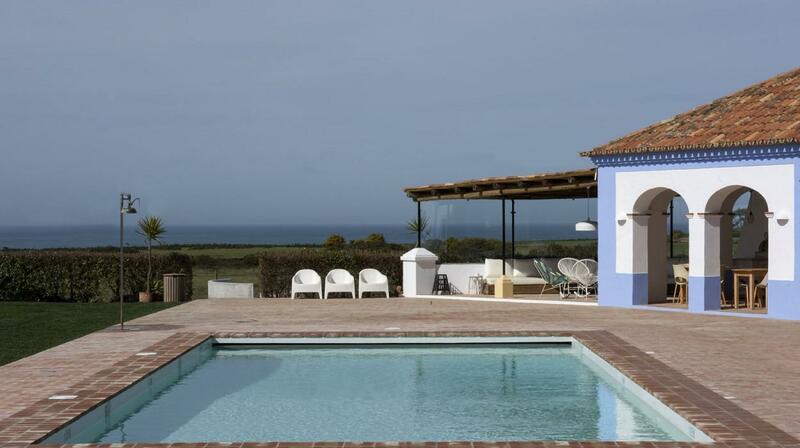 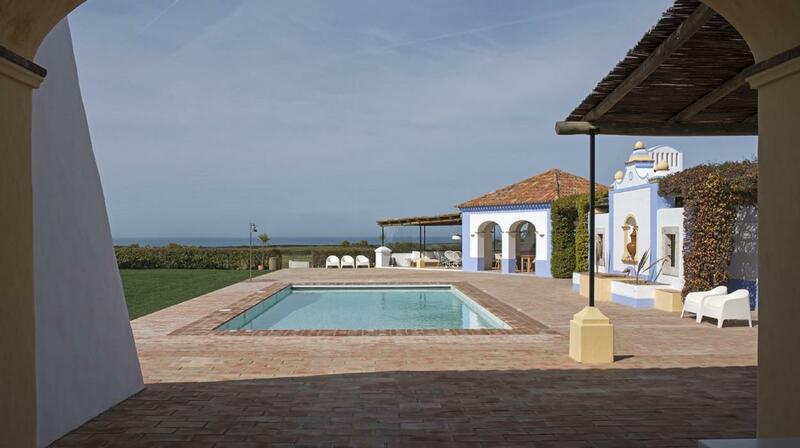 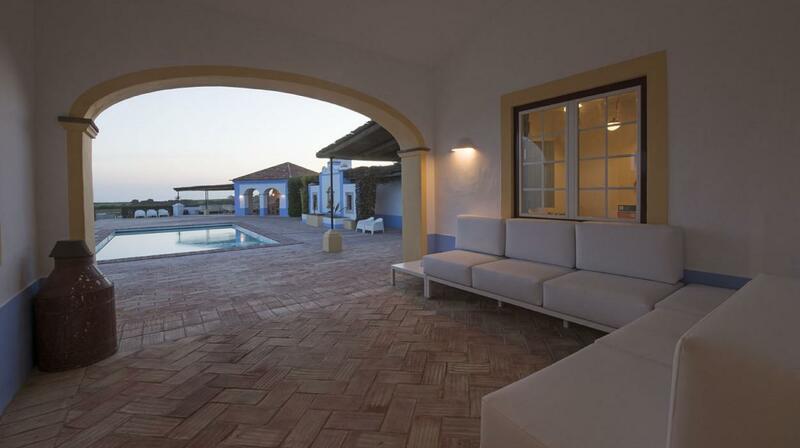 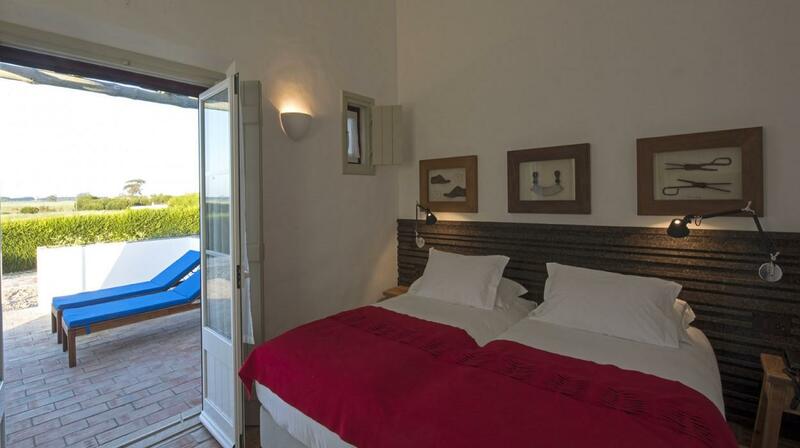 This house has no other nearby, being perfect for a family holiday.